Are an amazing color of deep green with a white stripe that runs down their backs, and a bright yellow underbelly. 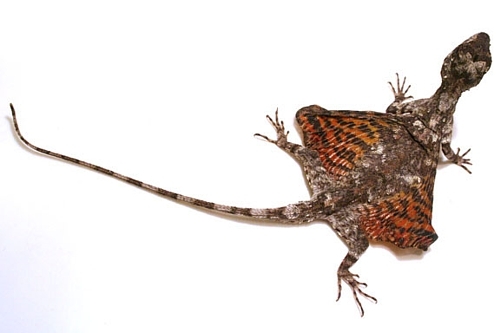 They are very distinctive not only in South America, but also in general. Dependent upon where they live, they can grow to about 9 feet, although generally they don’t surpass 6 feet in length. Emerald Tree boas are nocturnal, and will hunt and take its prey generally only at night. During the day it will coil in a ball on top of a branch with its head poking out of the center of the coil. At night, still on the tree branch, it will extend its neck and head, waiting for a prey animal to move below it. The snake will then catch the prey with a single strike, and as with other boas, hold it with its teeth while constricting, by moving around the prey until its coils envelope it. 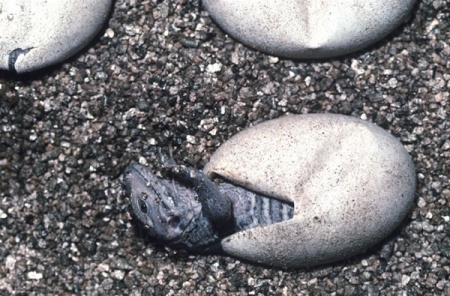 Boas do not chew, but rather swallow their prey whole, head first. 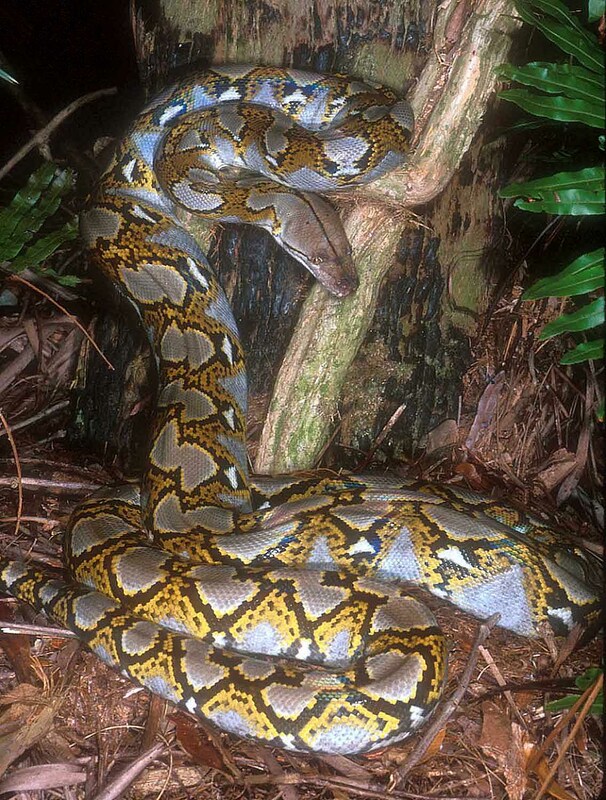 The prey is digested by the use of very strong stomach acids that the boas possess. Emerald tree boas can go as long as two months without eating another meal. The boa’s top and bottom jaws are attached to each other with stretchy ligaments, letting the snake swallow animals wider than itself. Snakes don’t chew their food; they digest it with very strong acids in the snake’s stomach. Emerald tree boas are cold blooded, which means they take their heat or lack of it from the environment around them. They have heat sensors in their lip, which helps them to find warm blooded animals for prey. The emerald tree boa spends most of its time in a coil over a tree branch, hanging down at night only to find prey. In fact the Emerald boa spends nearly its entire life, eating, drinking and mating in a tree. They may produce as many as twenty young at a time.